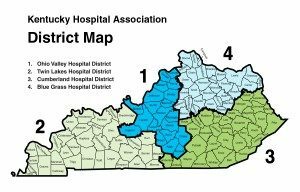 Kentucky Nurses’ Association’s Spring Meeting. This meeting is focused on leadership. Please share with your friends and colleagues!